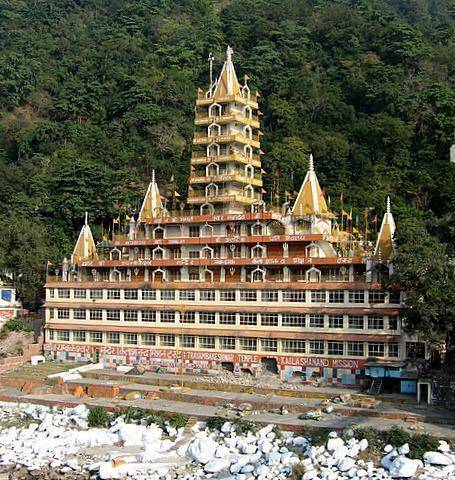 This multi-storey (13 floors) temple complex is dedicated to Hindu God. It is much famous among tourists, as they can worship all Hindu Gods and Goddesses at one place. It is Just 3 km away from Laxman Jhula. It offers a spectacular view of River Ganges and Sunset for tourists, if they reach the top-most floor of the temple complex.